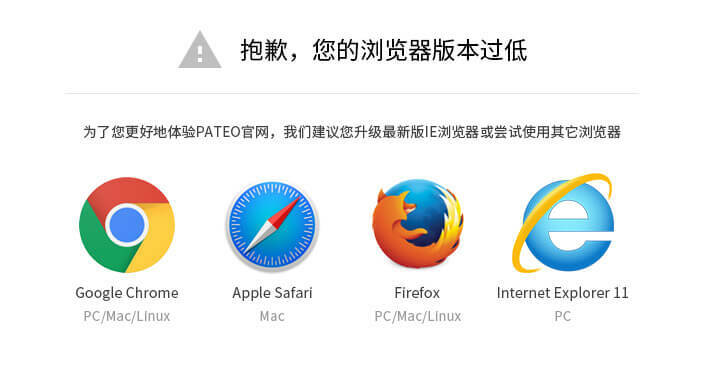 The PATEO Connected car platform supports major UnionPay and bank credit card payment systems, and is compatible with two e-payment methods, i.e. Ant Financial AliPay and WeChat payment. 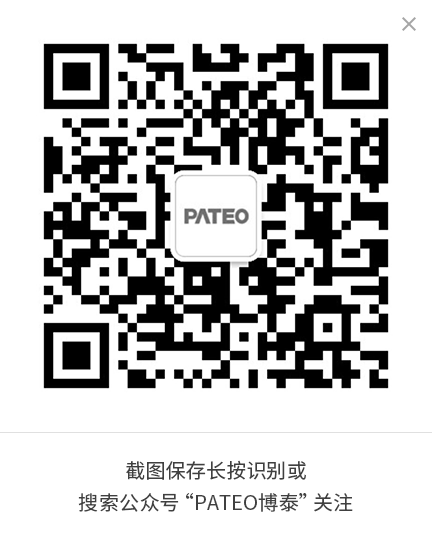 Meanwhile, embedding a security chip into our hardware solutions, PATEO is working with NXP, BOC and UnionPay to develop a comprehensive payment solution covering such payment scenarios as toll gate, gas station, parking, car washing, and mobility by bus, metro and taxi. Moreover, PATEO is cooperating with Suning Finance to build an Internet-based financial payment system for PATEO Telematics. As a result, users can have access to innovative Internet-based financial products based on Internet credit systems.